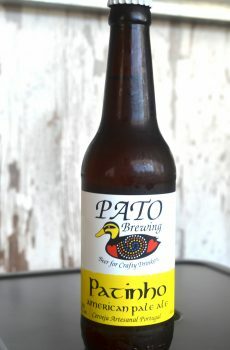 Get a mixture of Pato Beers in one case. Whether you want to try something new, or just have too many favorites to pick one, the variety cases have what you need. We’ve got 4 options at the moment, though if you’d like something special, you can feel free to contact us. The Flock – This is a bit of everything we currently produce. All 5. Try ’em out. 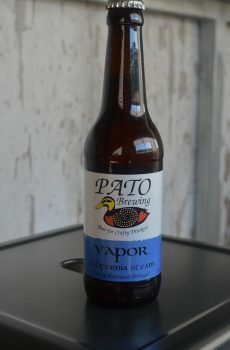 The Sweet Tooth – If you like your beers with a bit more sweetness, this is the case for you. 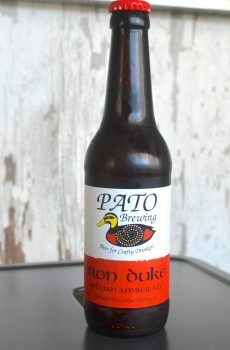 The Pale Duck – You like Pale Ales? 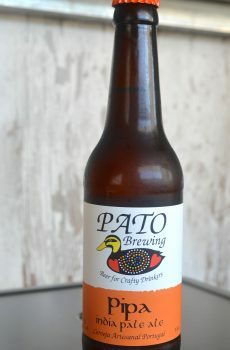 We’ve got Pale Ales. 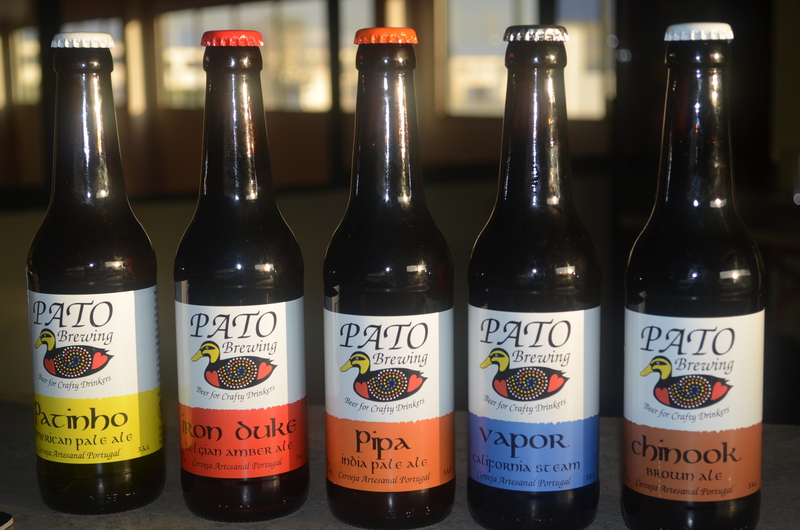 The Seasonal – We’ve produced several seasonal beers. Get them in one case here.